Located above the main dining room of Estate Restaurant+Bar is Guest Room, an intimate speakeasy themed bar-lounge. 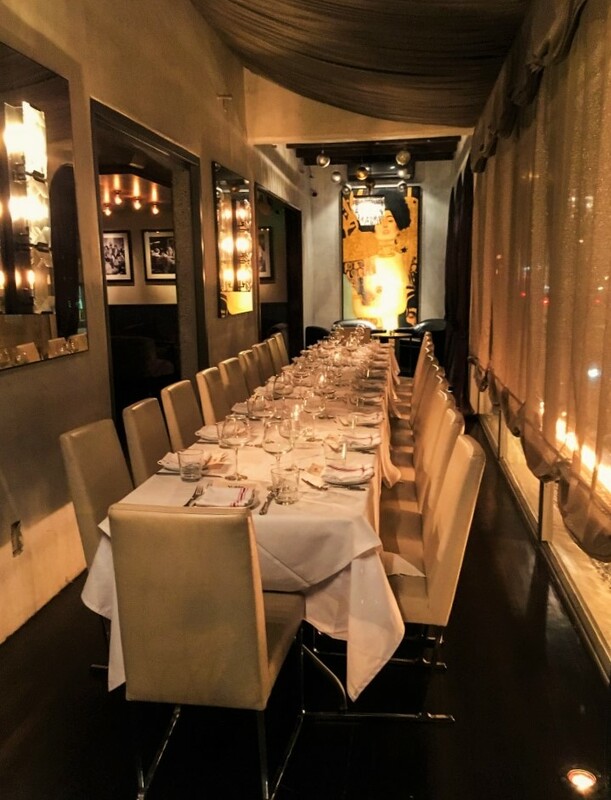 Paying homage to the Prohibition Era of Lucky Luciano and Al Capone, this sophisticated yet sultry space is a hidden gem. The look and feel of Guest Room was inspired by the roaring 20’s. Cocktails are imaginative twists on timeless classics. Open Friday & Saturday nights after 8:30PM.